Is there really a need to design more chairs? A close look at the Superleggera designed by Gio Ponti in 1957 may lead one to the conclusion that the best of all has already been made. 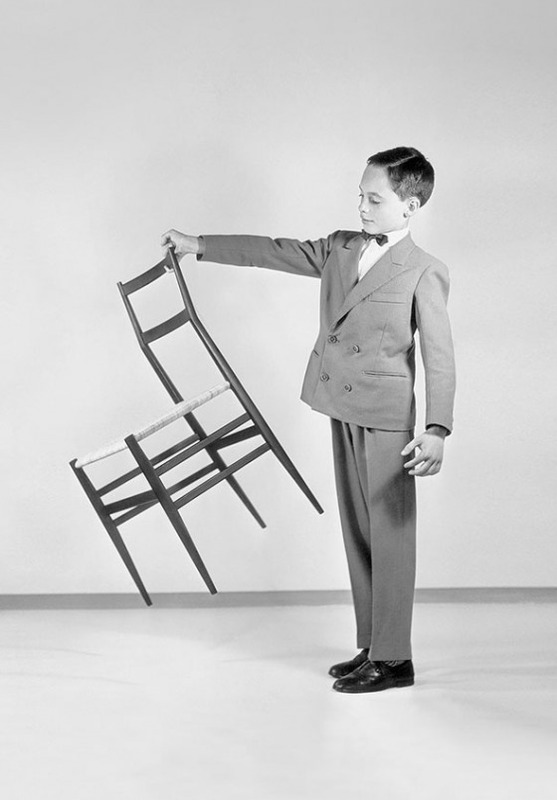 A strong, slender chair that can be lifted with a single finger, weighing only 1.7 kg. The example of just what can be done when you bring together a good designer and an excellent production. It is not by chance that the original Superleggera has become a cult object widely sought by collectors as an authentic work of art on par with the furniture of Perriand, Prouvé, Jacobsen and the Eames.